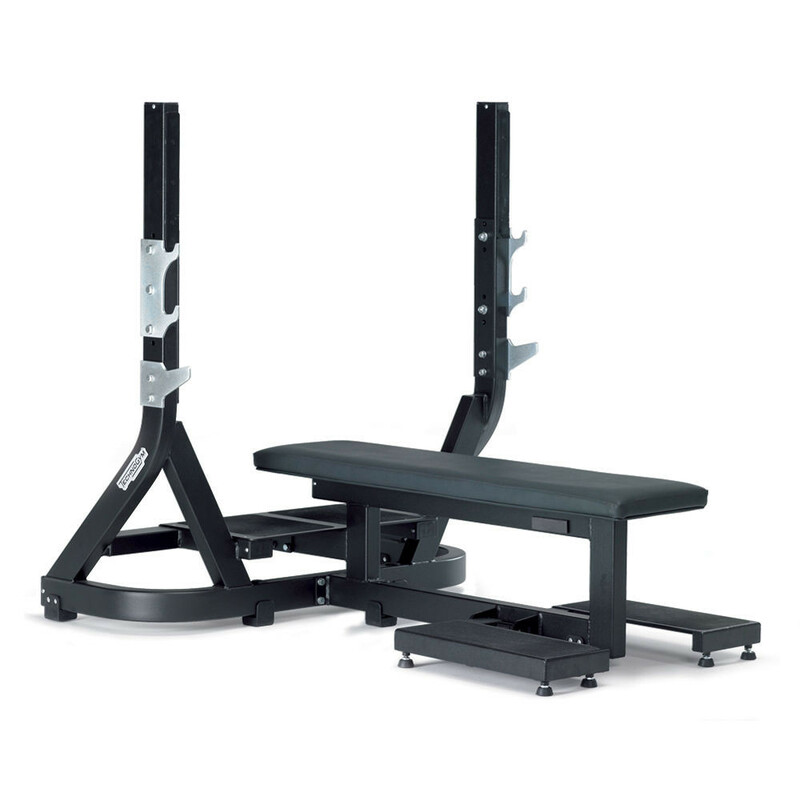 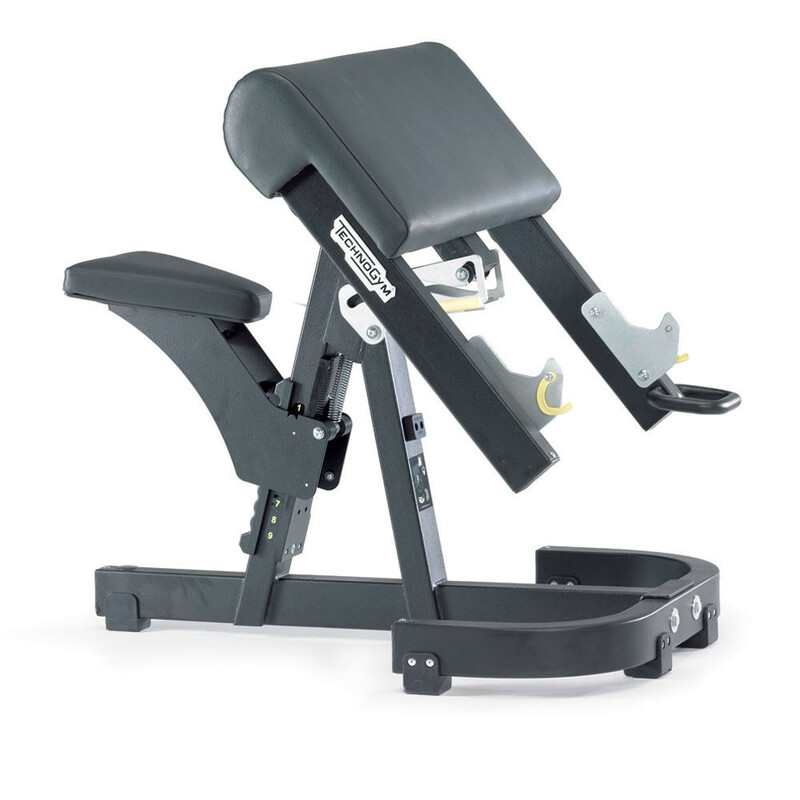 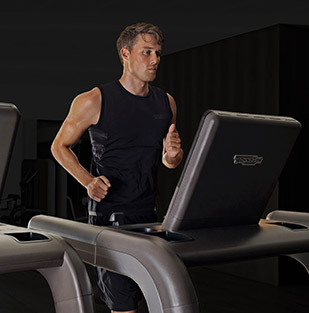 Our range of professional standard workout benches prioritises comfort, safety and practicality, allowing for a better workout whenever and wherever you choose. 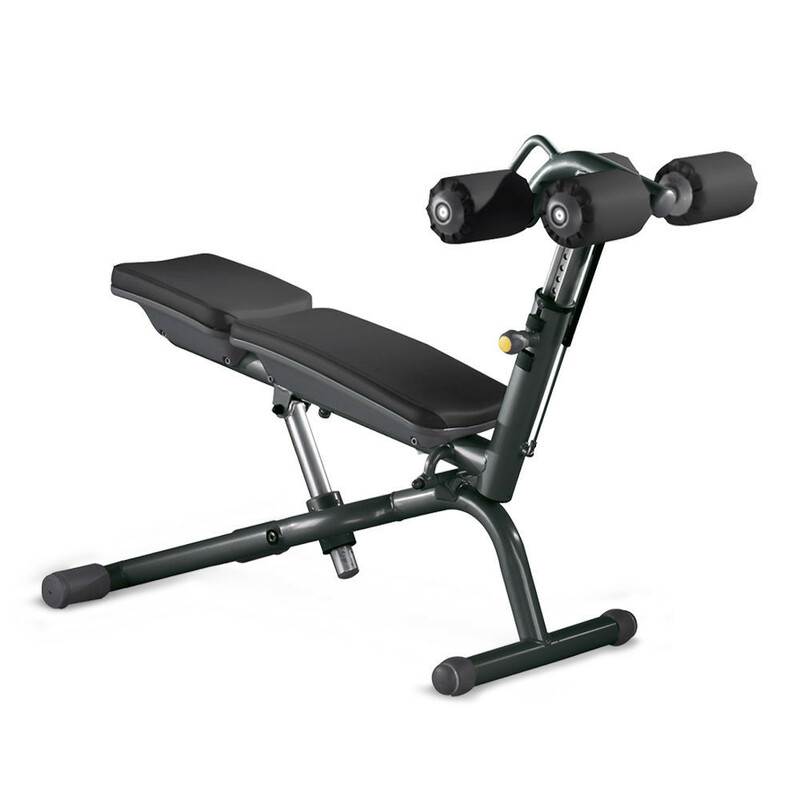 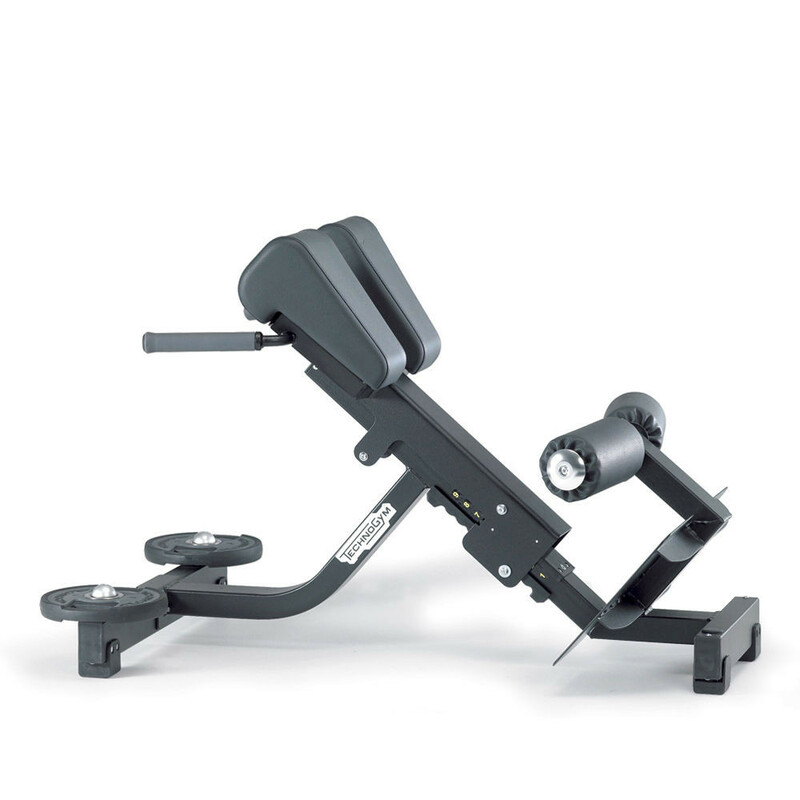 Our benches perfectly complement our selection of free weights & dumbbells, or if you are setting up a gym from scratch they are the ideal products to accompany our fitness accessories. 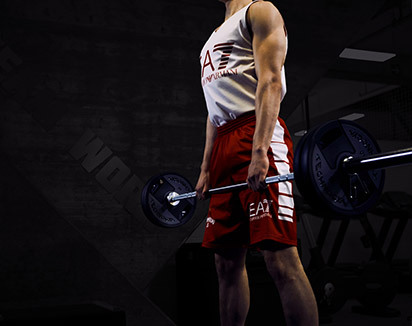 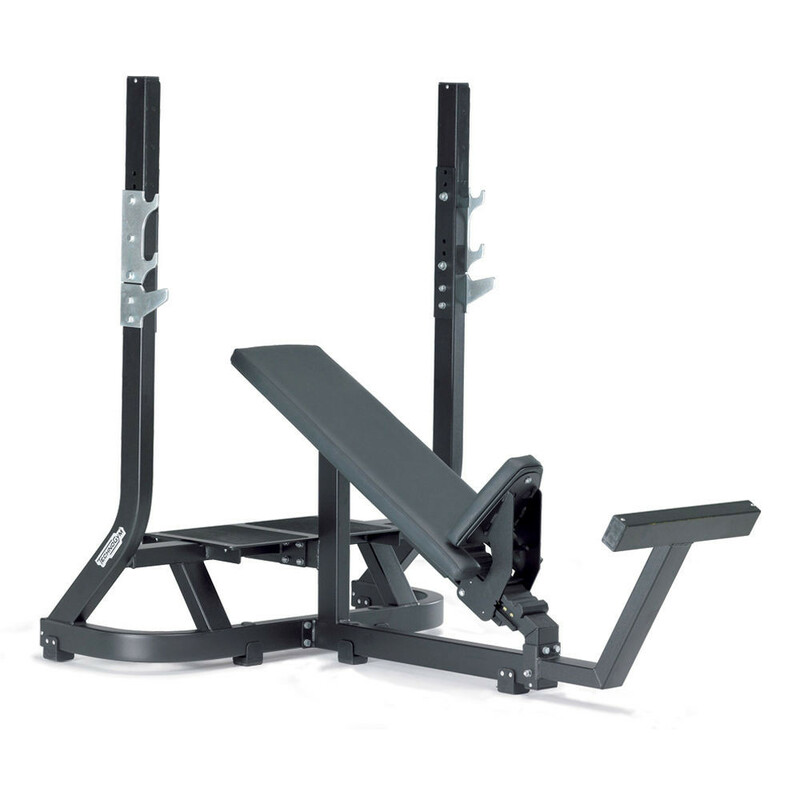 The importance of a good weight bench cannot be overstated when trying to achieve the perfect workout. 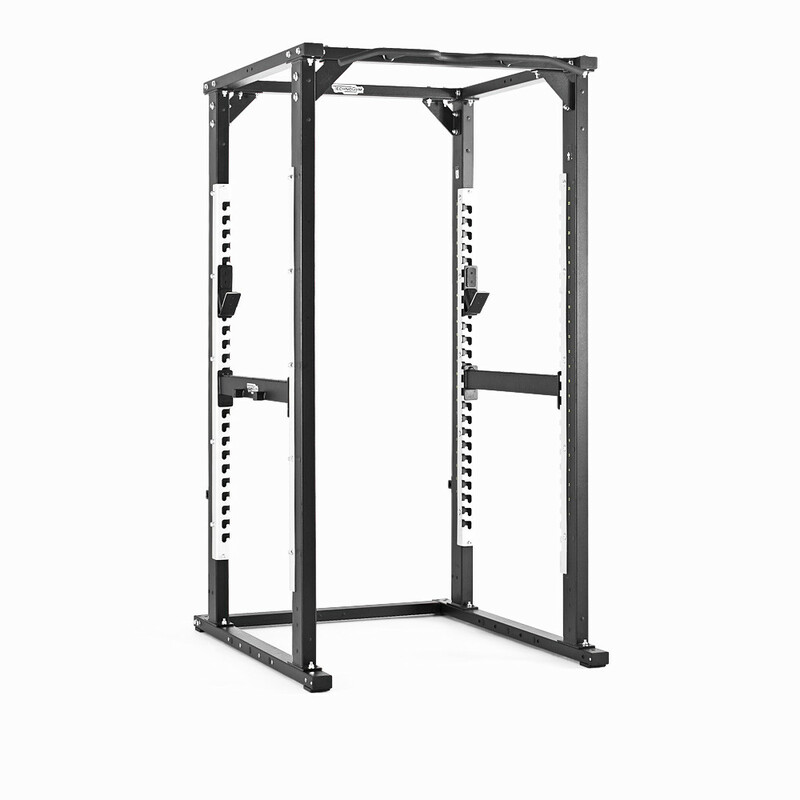 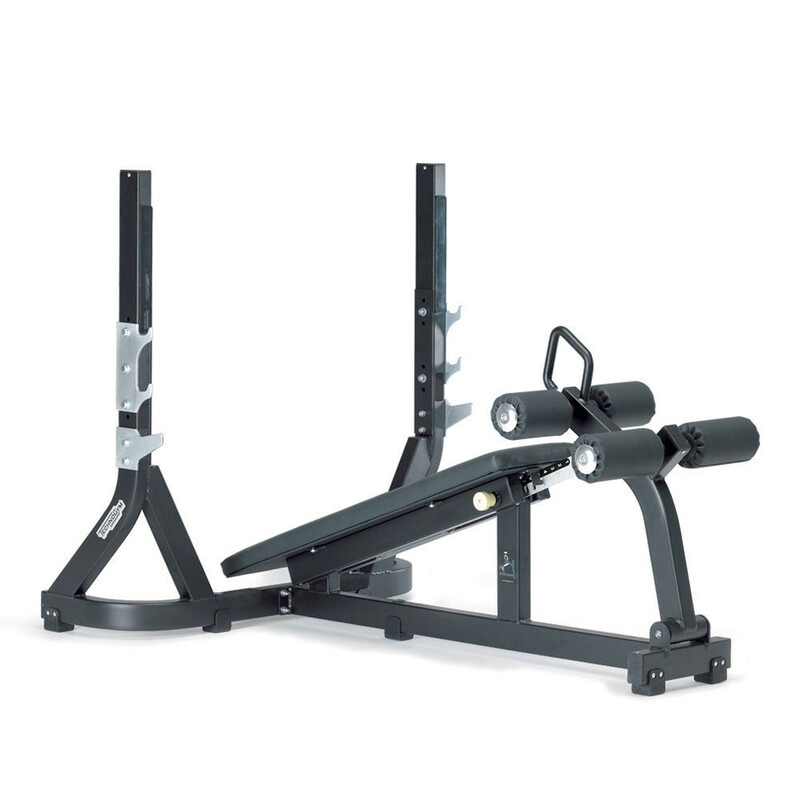 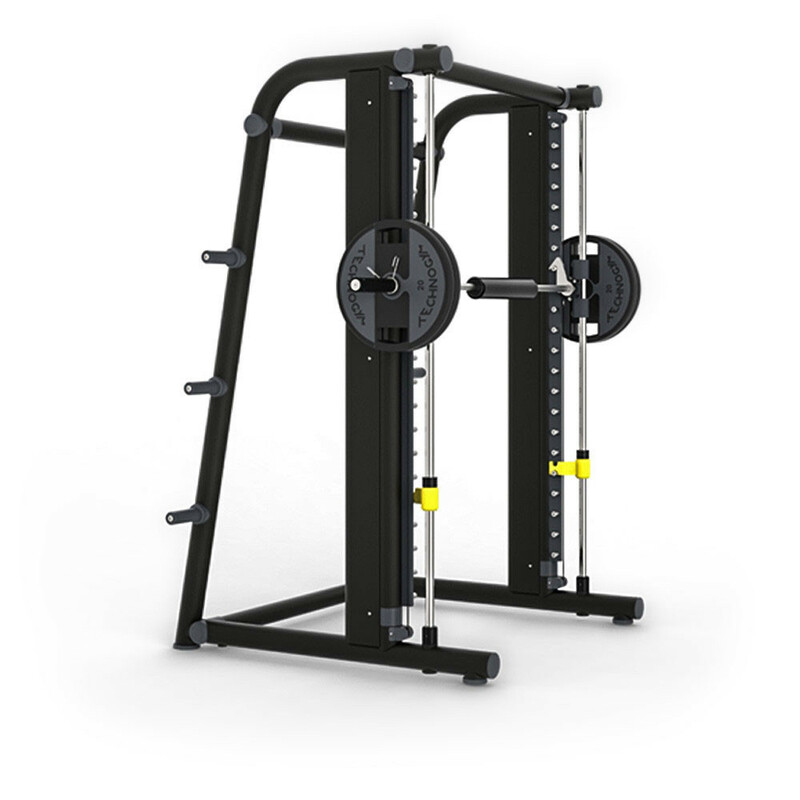 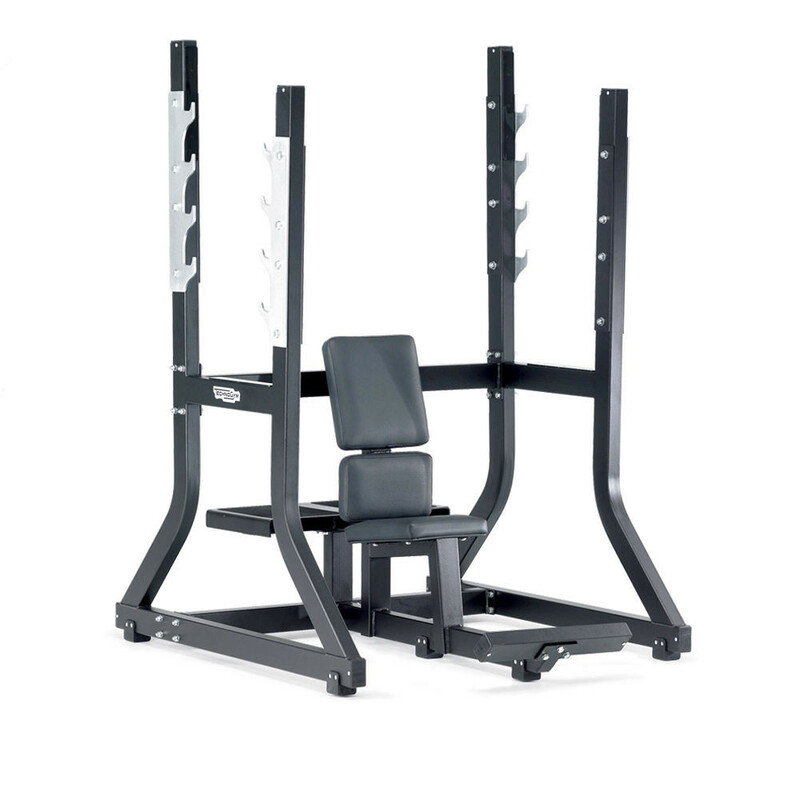 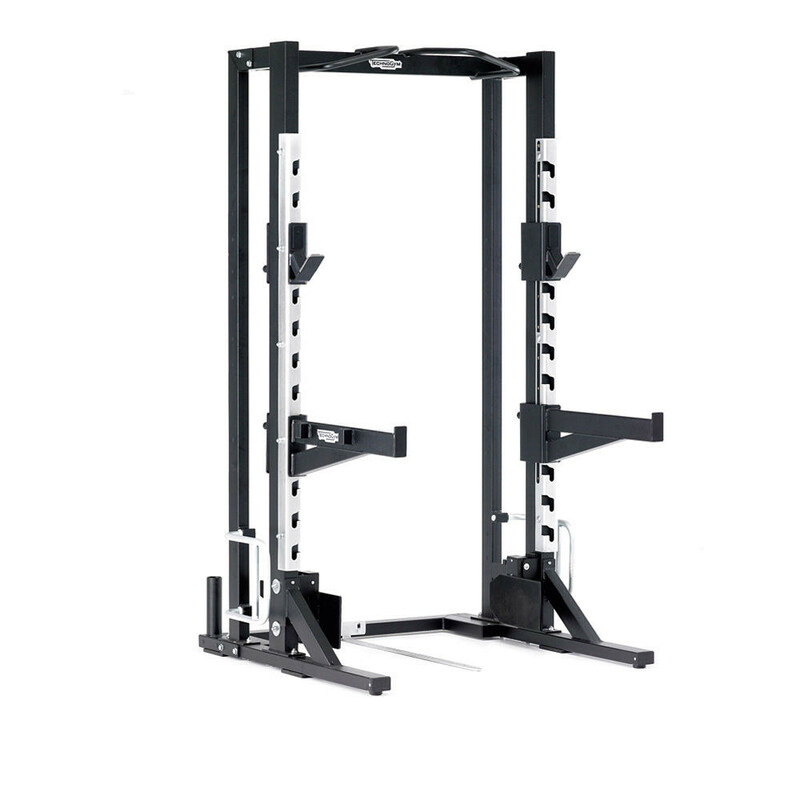 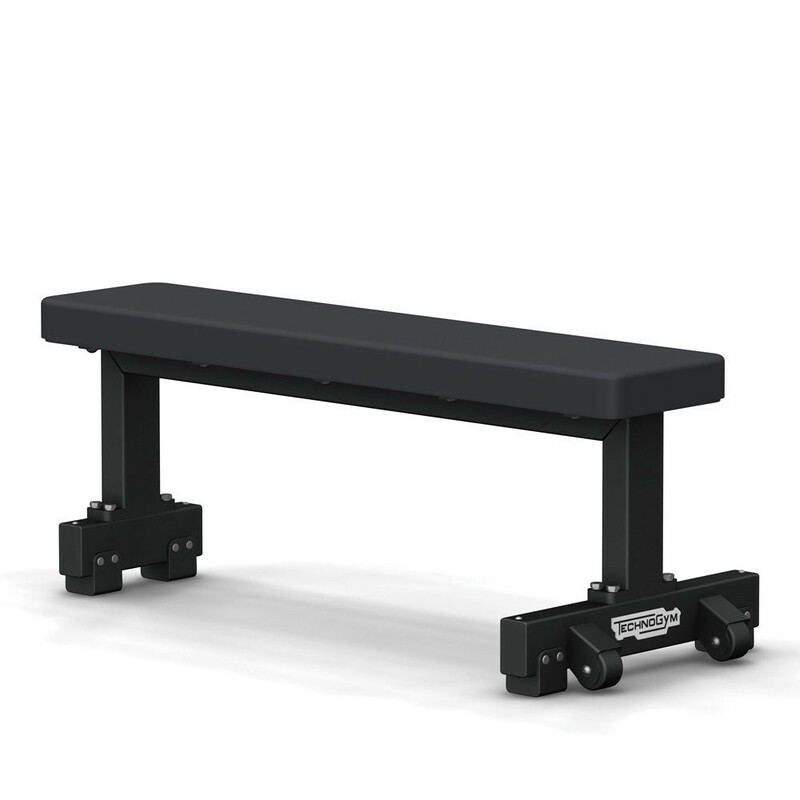 Practicality is a high priority for all of our benches; many are available with wheels and handles for easier transport between weight racks to ensure you can get the best workout without worrying about moving heavy equipment afterwards. 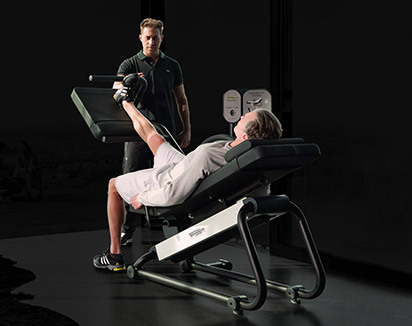 Technogym has been a proud provider of equipment to the Olympic and Paralympic Games for the past two decades, and our benches have featured prominently, including our Olympic Half Rack and Power Rack. 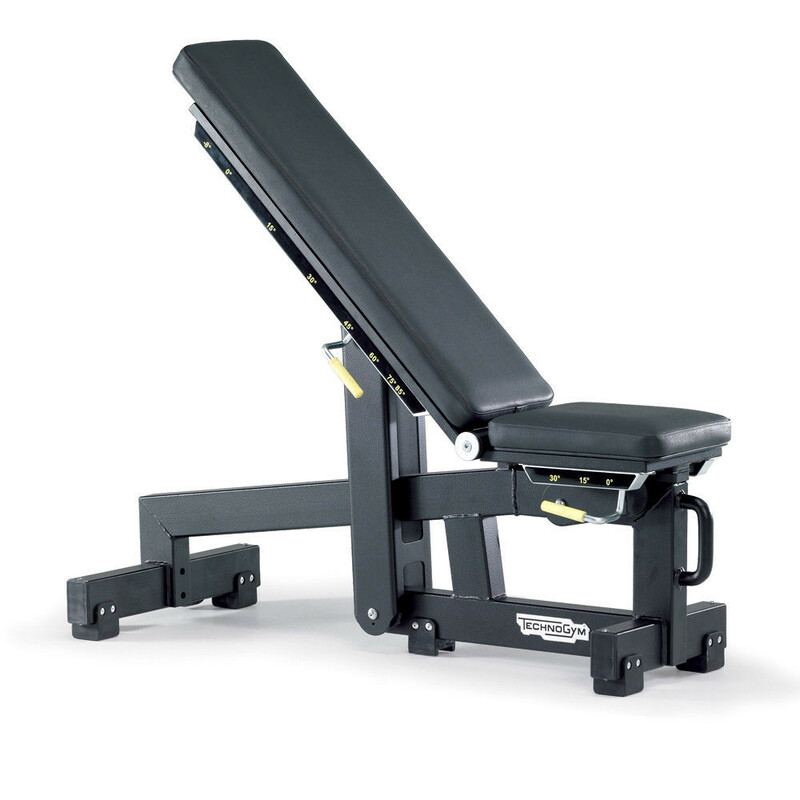 Our range of benches accommodates use with trainers or unsupervised training sessions, depending on how you want to train. 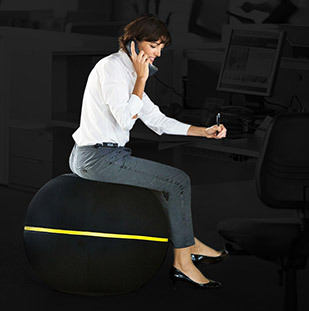 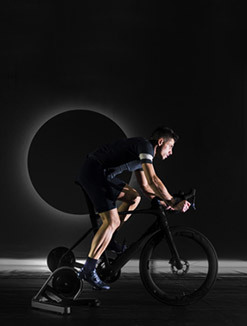 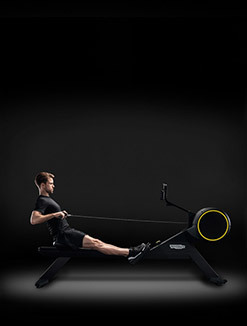 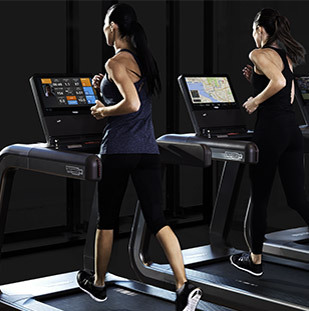 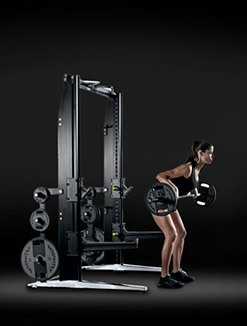 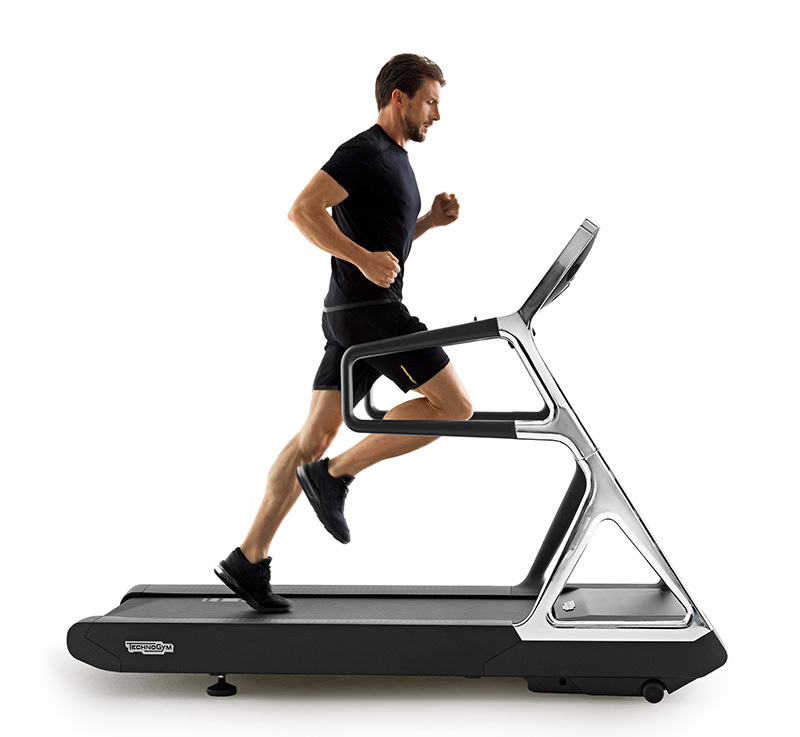 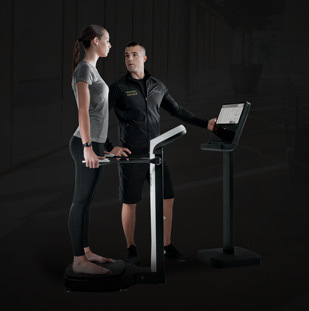 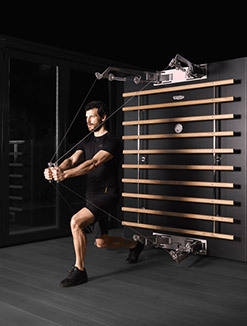 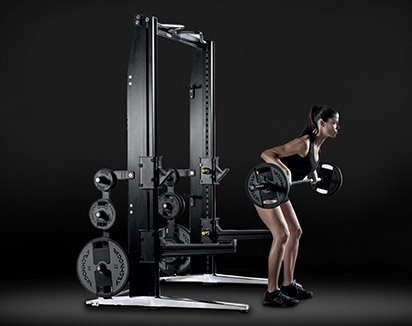 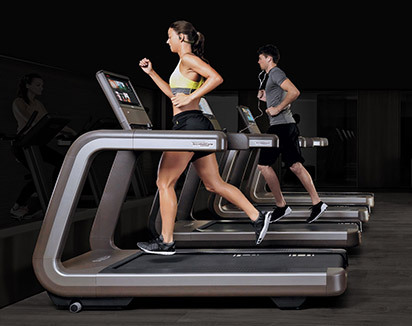 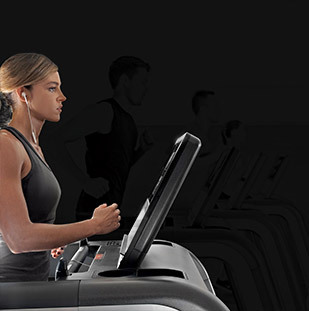 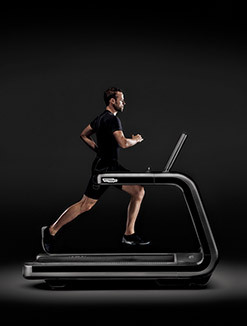 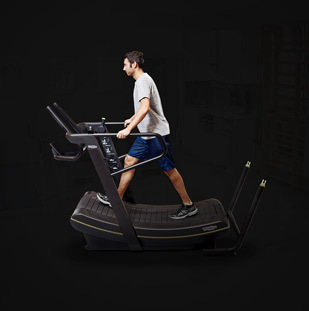 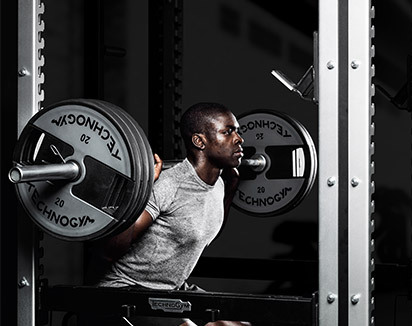 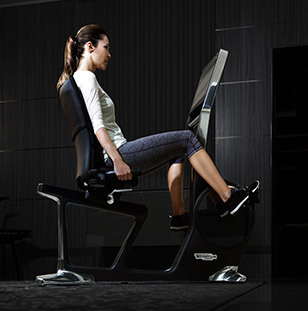 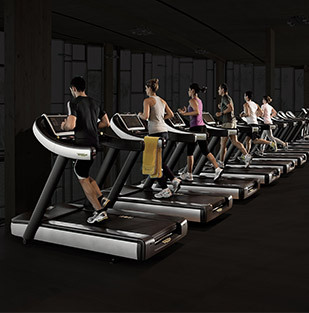 We offer worldwide support for all of our products, meaning that whatever Technogym product you choose, your product will continue to be the best in its class wherever you are in the world and whatever usage it endures.